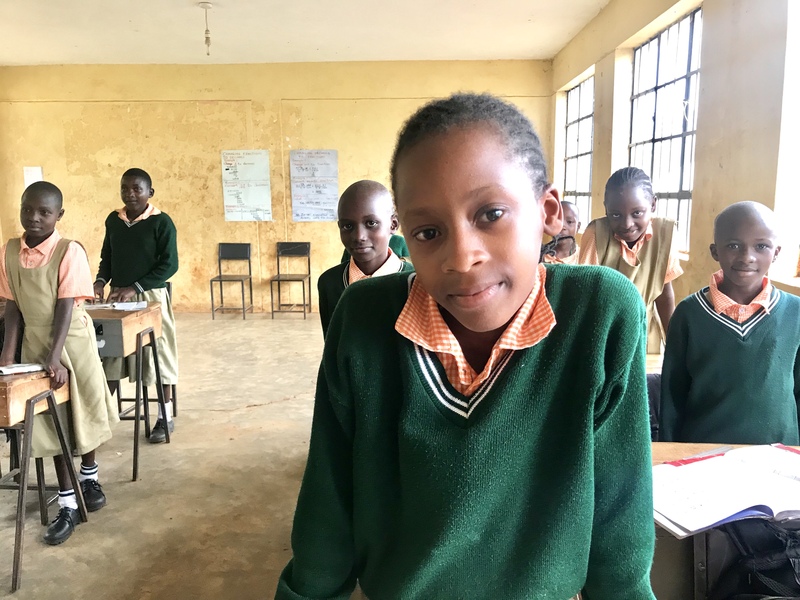 TEEEM has partnered with The GRACE Project and the Waldwick, New Jersey School district to help support a school located 200 miles from Nairobi, Kenya. With TEEEM support, this elementary school is able to serve 120 students in grades 4 to 8. With excellent teachers and superior test scores, it’s an academic setting in which students can thrive and ultimately give back to their Kenyan society – a crucial step in breaking the cycle of poverty. A baby in the USA is about 6 times less at risk of dying in childbirth. A worker in the USA lives on a salary that on average is about 30 times greater than that of a worker in Kenya. A person in the USA typically dies about 15 years later than a person in Kenya. TEEEM is funding $25,000, equivalent 8 teacher salaries and 43,000 free meals to 120 students in the middle school. Not only will children be able to attend school, but they will have the energy and nutrients to learn. With a health and nutrition center at the school, students and community members have access to health programming, life-skills training, and sexual and reproductive health education programs. Even more programming and developments are expected in 2019 and beyond. The school is in the initial stages of starting a vegetable garden and fruit orchard with expected developments to further involve the students and community. As one of the primary industries in Kenya, the students have hands-on experience developing their farming and agricultural techniques.